Fusing classic style with a clean, contemporary feel. 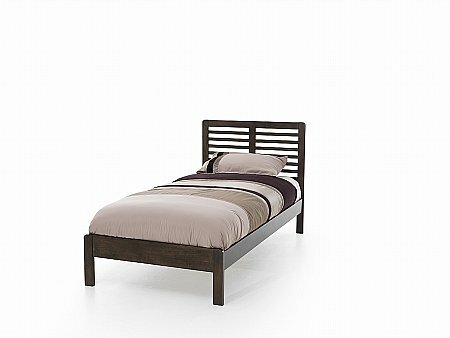 The Esther range gives you the flexibility to create a bedroom that meets your unique taste and requirements. 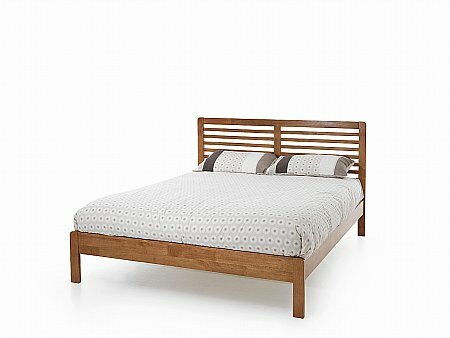 Crafted from Hevea wood offering stunning grain detail and strength. 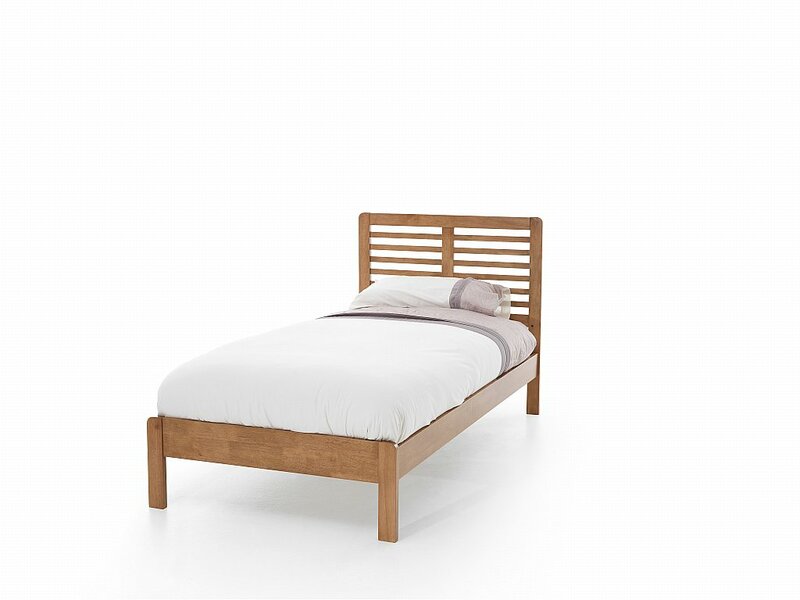 Each bed can be finished in a choice of Honey Oak or Walnut. Matching pieces also available in the Eleanor range.